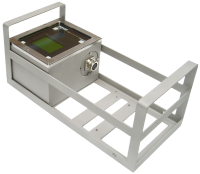 Redpost offers a range of high-performance PU monitors for the monitoring of tunnel pasteurisers. 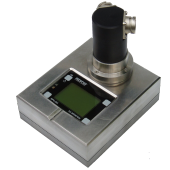 Redpost PU monitors are offered with a range of temperature probes for both bottles and cans, spray water temperature probes, mounting frames, and test plugs for on-site checking and calibration. 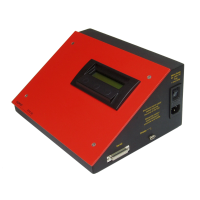 Redpost also offers a series of playback units that connect PU monitors to a PC or directly to a printer.